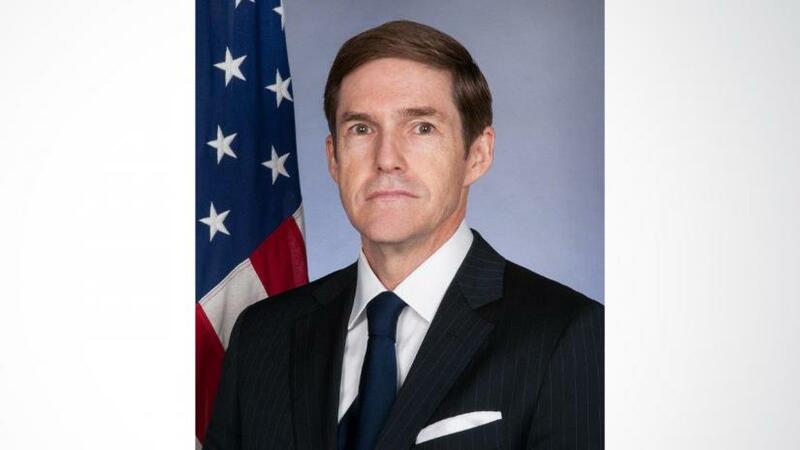 New US Ambassador to Bangladesh Earl Robert Miller has expressed strong support for ensuring that those responsible for the atrocities committed against Rohingya are held accountable. A US embassy press release issued Thursday said Miller visited several Rohingya refugee camps and Bangladesh host communities during a Dec 4-6 trip to Cox’s Bazar. He welcomed Bangladesh’s continued commitment to returns that are fully voluntary, safe, dignified, and based on informed consent. On his inaugural visit, he went to Konarpara to see the internally displaced Rohingya sheltering in no-man’s land, where a tall border fence has been built just behind them. He emphasized that it is Myanmar’s responsibility address the root causes of the refugee crisis, including providing the Rohingya access to citizenship, freedom of movement, access to livelihoods, and other key recommendations of the Annan Commission. Describing Bangladesh as a strategic US partner in the region, he characterised the strong US-Bangladesh relationship as one driven by common interests. This visit to Cox’s Bazar is his first trip as US Ambassador to Bangladesh, which signifies the importance of the Rohingya refugee issue to the United States. In all of his meetings, Ambassador Miller expressed US gratitude and admiration for the extraordinary generosity of the Bangladesh people in sheltering the more than 700,000 Rohingya refugees who have fled to Bangladesh since Aug 2017. The US has provided nearly $346 million to assist Rohingya refugees and host communities in Bangladesh affected by the displacement since the current crisis started in Aug 2017. In addition, the US contributes more than $200 million annually in development assistance. He highlighted US sanctions against five Myanmar military and border guard police generals as well as two Myanmar military units. He heard heart-breaking stories from recently arrived refugees and consulted with UN and government officials and NGO representatives on current issues and future challenges in the refugee response. Ambassador Miller presented his credentials to President Md Abdul Hamid on Nov 29.